Complete dental health care for patients of all ages. A beautiful smile for confidence in life, love and work. Urgent dental care, usually provided the same day. Do you know that feeling you get in a typical medical setting - cold, rushed, feeling like just a number? We do, and we hate it. So, we decided to do something about it. 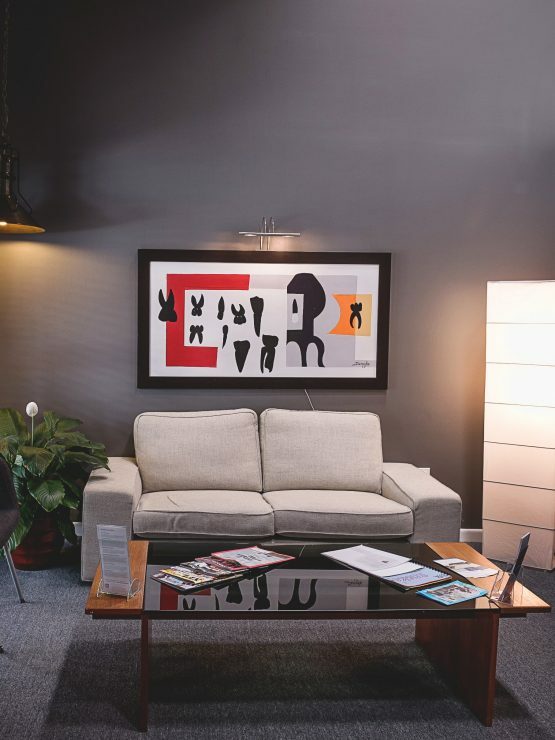 Semidey Dental is a warm, low volume, boutique style dental office, where we know all our patients by name. 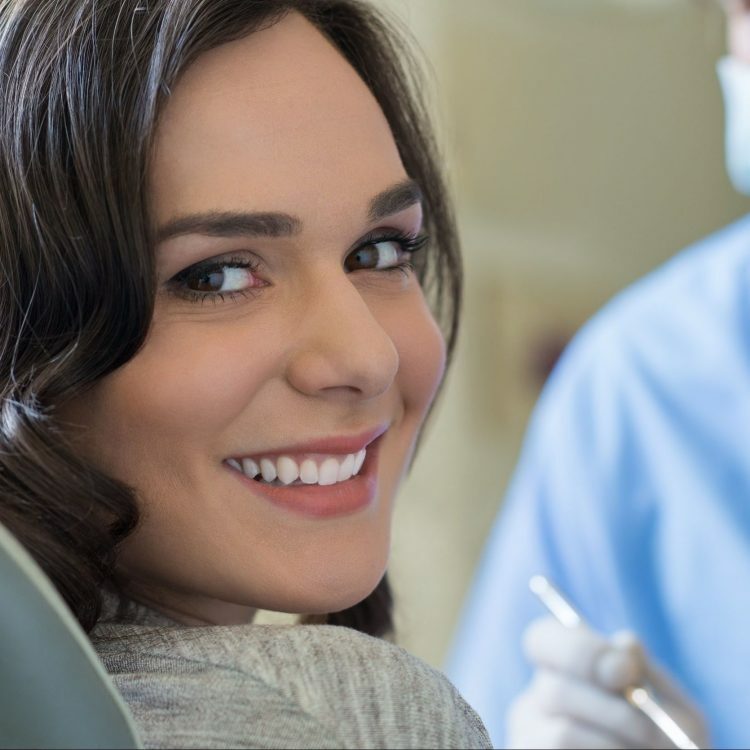 Our mission is to make your dental care comfortable, make your payments affordable and empower you to choose the level of care that fits you best. That's because your smile, is our passion. 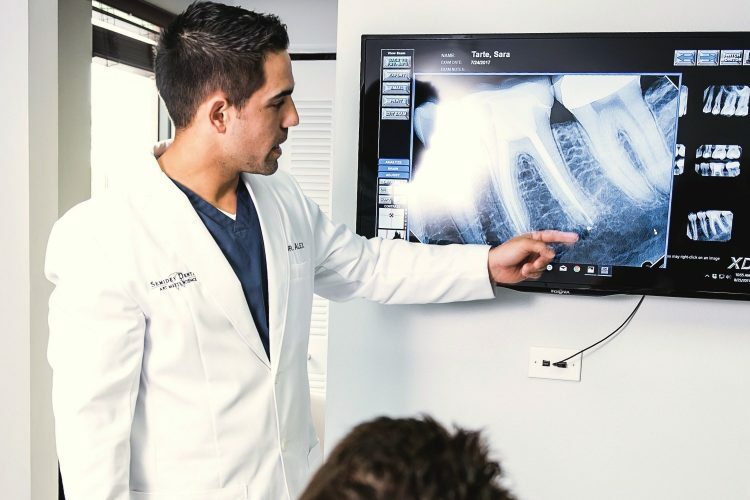 Call us today at (954)581-0120 to schedule your consultation! We care about our patients as people and create a comfortable, thoughtful, and warm experience for you at every visit. To us you are not a number or a diagnosis, you're the reason we're here. 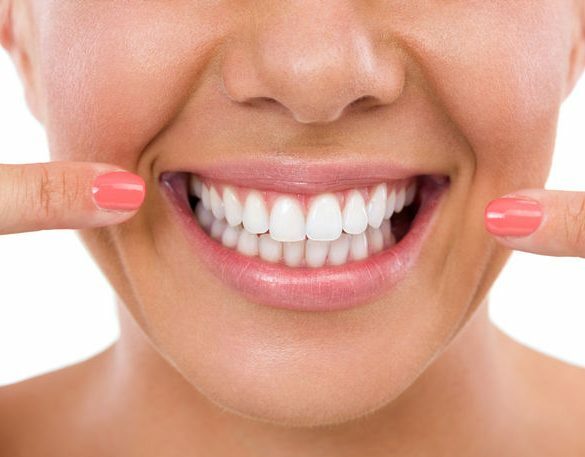 All of your dental care needs can be handled in-house, from crowns, fillings, implants, Invisalign, root canals, and cosmetic dentistry like professional dental whitening and veneers. 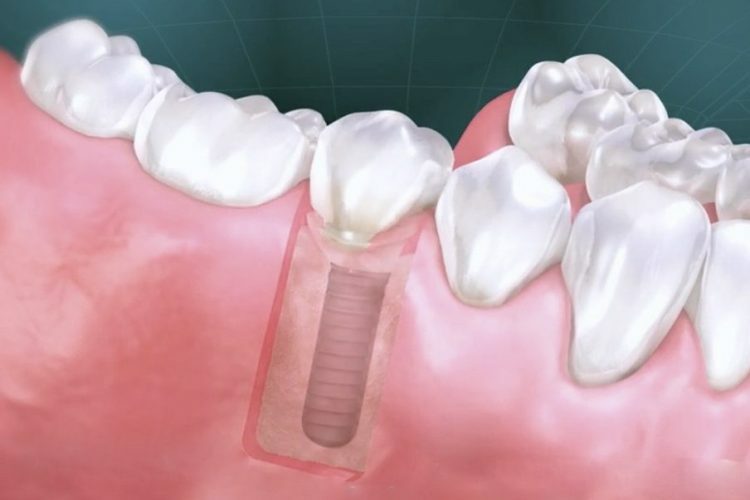 Modern advances in dental technology allow for faster, more accurate and most importantly - more comfortable dental procedures for you. Personalized music, cozy blankets and pillows, a charging station for your phone and our famous warm lavender towel at the end of your procedure, are just some of the nuanced details we obsess over to make your visit special. This is our time to get to know each other and do a complete history and full comprehensive checkup. 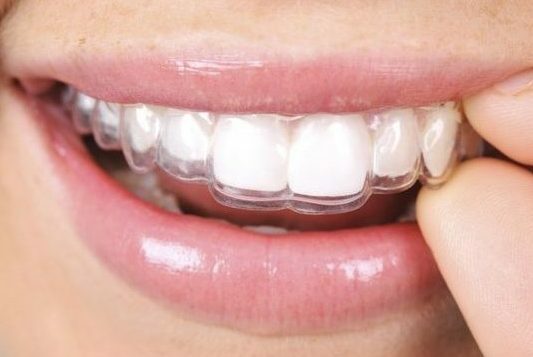 Zoom teeth whitening allows us to whiten your teeth up to 8 shades in just one 45 minute session! I have never had a more pleasant experience at the dentist. 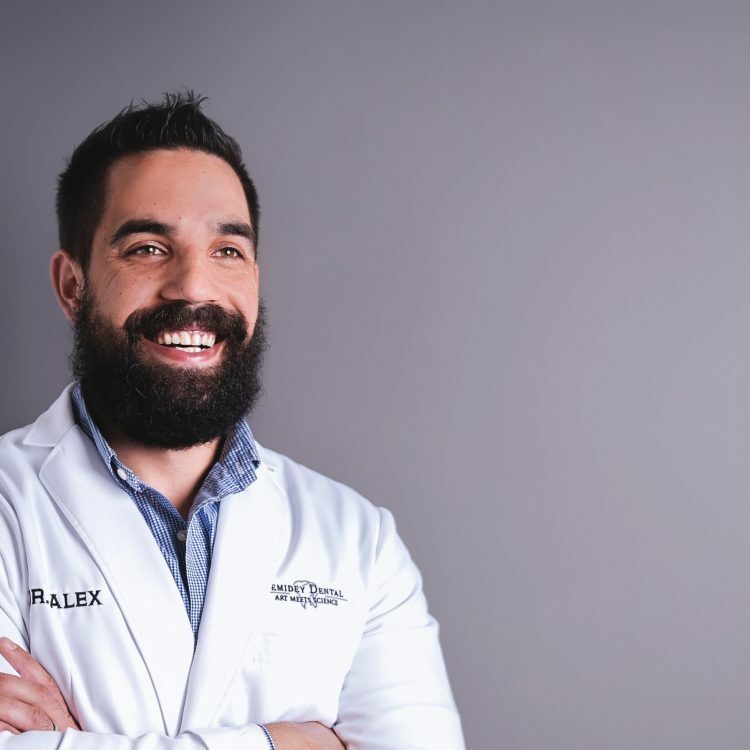 Dr. Alex Semidey and his staff are amazing. I have never had a more pleasant experience at the dentist. After a horrible experiences with past dentists I was very hesitant to go to one. My friend recommended me to Dr. Alex after she told me about how great she was treated. I had to see for myself, and she was absolutely right.. They are detailed and are willing to answer any questions you may have. They also educate you on your oral health which is very important. Thanks to Dr. Alex I am starting my journey to correct my smile with invisilign. I recommend everyone I know looking for a dentist to him. Best dentist ever! I got really lucky and randomly found semidey dental through my insurance and I am so impressed with this place. First off, the staff and Dr. Alex are so pleasant and sweet. They really do their best trying to make you feel comfortable and even let you have your choice of music when you’re inside the room. Second, the waiting area is so adorable! They have water, nespresso machine, and tea available at your service. The aura of this place just gives great energy. Very relaxing! They always have hip music playing in the waiting room too. Third, I think it’s great that they emphasize on teaching their patients about their gum/teeth health. They have a tv in front of you in the room that has your xrays, pictures, and info so you can see what’s going on! The tech does a little power point to give you information on why we’re doing the assessment. Overall today was my second time here and I’m in love!! Such a nice office and even better people!! I Absolutely Love My Dentist Office! I know most people dread going to the dentist, but I look forward to every appointment. I absolutely love my dentist office! Dr. Alex and Kathleen have made me and my husband feel like family from the very beginning of our dental journey! If it wasn't for them and their team, I wouldn't have the knowledge to go from bleeding gums to healthy pink gums. 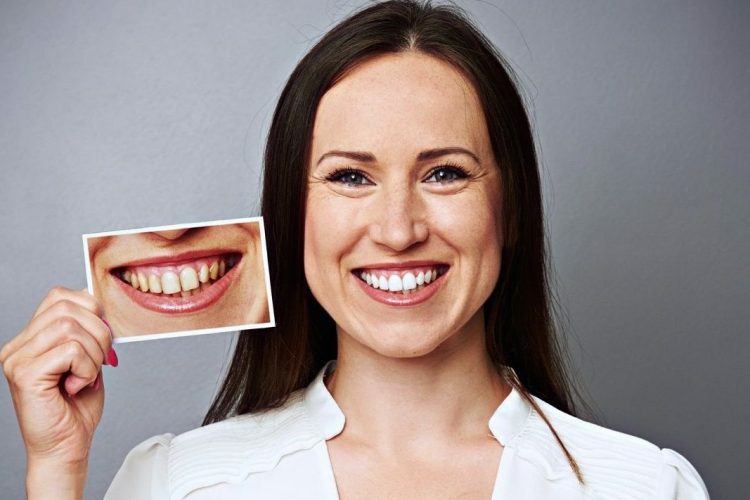 I am so grateful to them for my healthy smile! Semidey is an awesome dentist, makes you feel comfortable, makes sure that you are taken care of. He knows his field inside and out and you can see it in him his passion for it. He is a true professional.